Hallelujah, We're Home at Last! 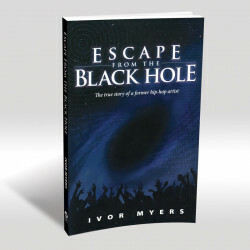 Trapped in the Hollywood Entertainment Industry! 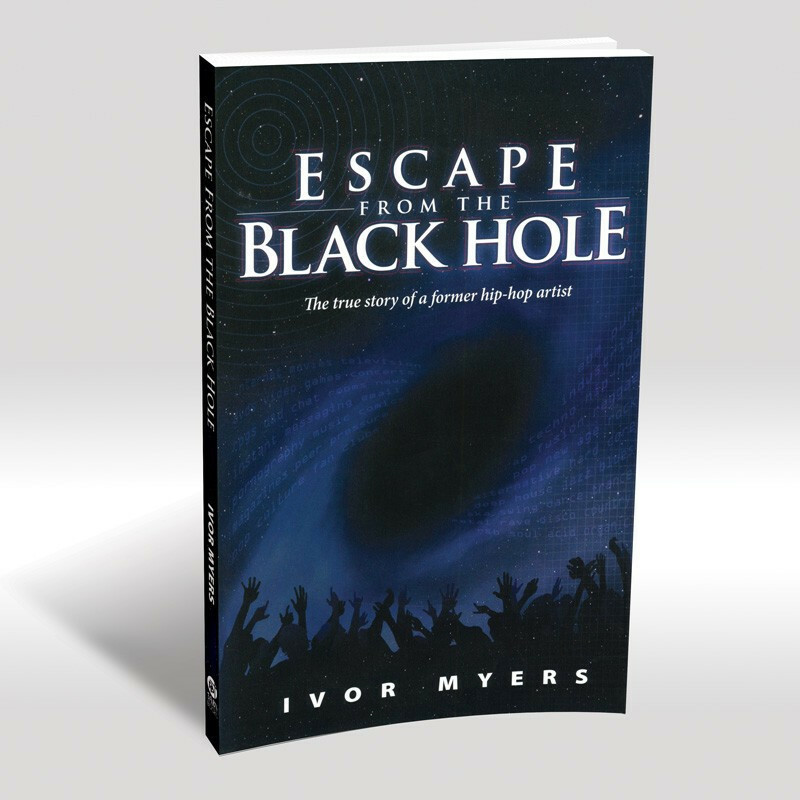 Ivor Myers' inspiring story of fame and fortune as a hip-hop artist, and the 'black hole' he found was nearly impossible to escape. 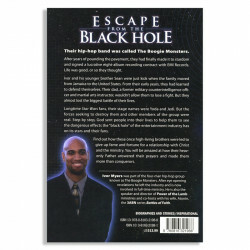 Find out how the Word of God transformed his life, and how he became involved in ministry! 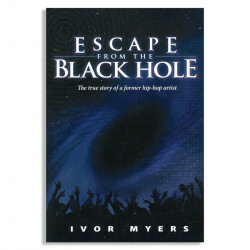 Get the Audio book or combo!